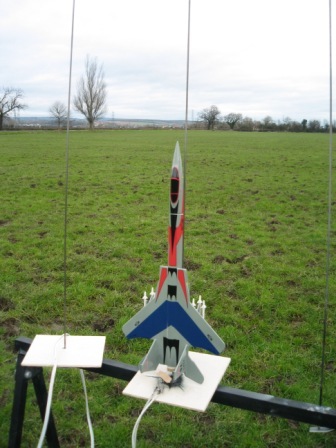 FOG is a group of model rocket enthusiasts who meet every month near Redwick on the Gwent levels. 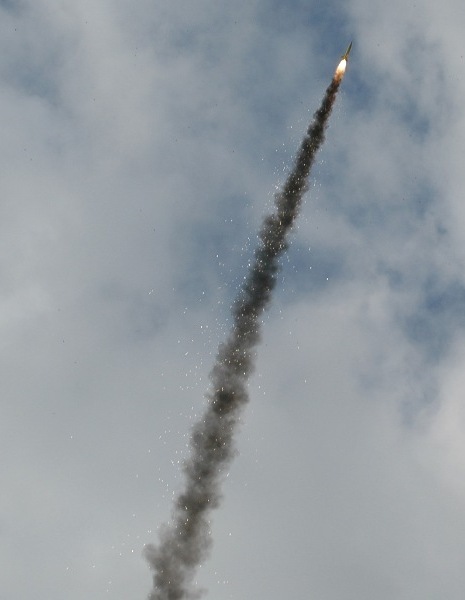 FOG was founded in 2005 by a group of rocketeers in South Wales. 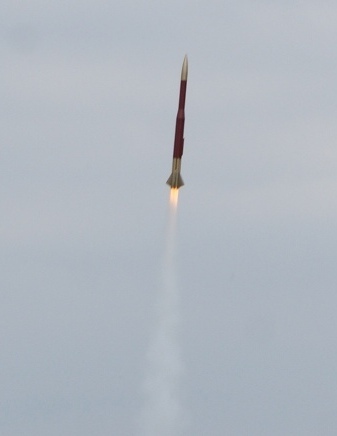 Our aim is to have fun designing, building, testing and flying model rockets. 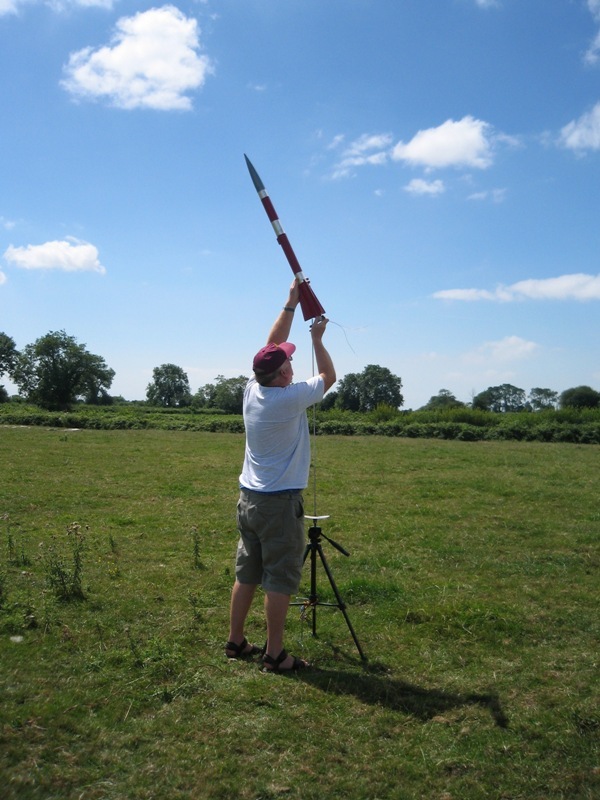 We're a very friendly and helpful group and we welcome people of all ages who want to try this fascinating hobby. 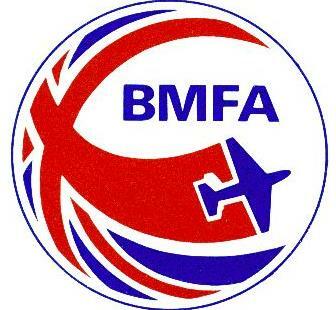 FOG is affiliated to the British Model Flying Association (BMFA) as club number 2746. 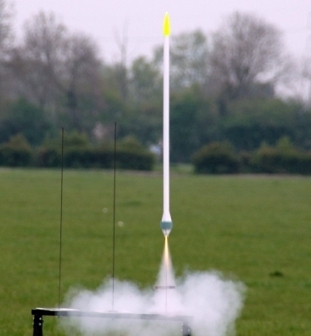 FOG also supports the UK Rocketry Association (UKRA) and has regular contact with other rocketry clubs throughout the UK. 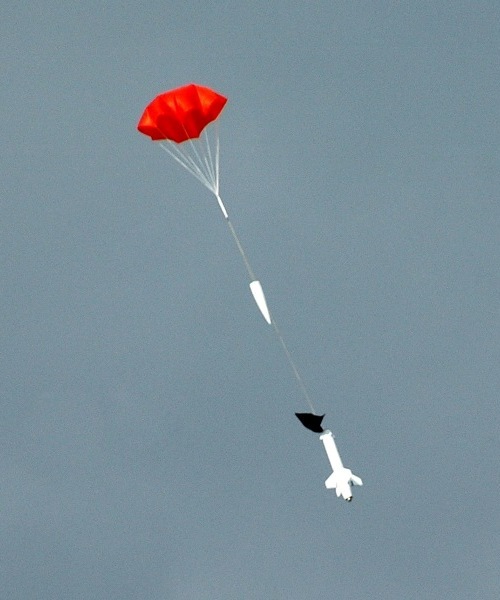 If you want to fly with FOG then contact the Chairman through the Contact FOG link.